Welcome to North Castle's General Fan-Fiction Archive. This section contains the largest selection of stories with a broad range of adventures to choose from. Most of the stories range from moderate to a fairly long length so it's a good place to begin if you have plenty of time to spare. Blaze of Shadow Updated 23/01/07! The Diary of Princess Aurora Updated 25/09/07! 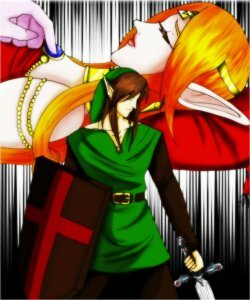 Once Upon A Time In New Hyrule Updated 06/07/14! The Orb of Light Updated 23/01/07! A Tale of Two Bloodlines Updated 20/05/07!